"Fish got to swim and birds got to fly. I got to love one man till I die, can't help lovin' dat man of mine." 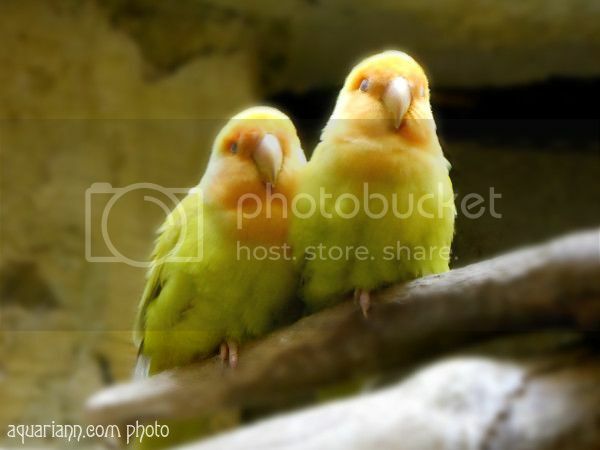 Don't these cuddly yellow lovebirds at the RainForest Adventures Discovery Zoo in Tennessee make a cute couple? Have a Happy Valentine's Day! Perfect photo for Valentine's Day week. Wonderful colors and they have such beautiful contrasting eyes. My sister used to have those kinds of birds. The look so serene and at peace. Was für ein entzückendes Vogelpärchen, das muss Liebe sein ! 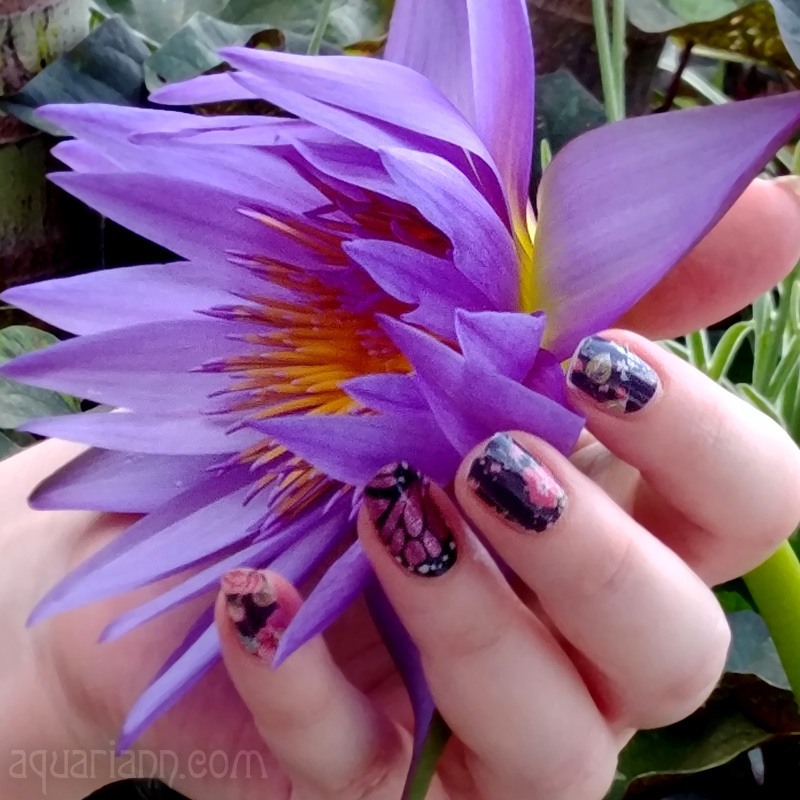 How bright & cheery! Just what we need here in the south with grey, snowy conditions forecasted. Happy WW! Awwww! I love birds! We are owned by a quaker parrot. My son always wants to be friendly with her, but since he is only with us in the summer she never gets comfortable with him. We took him to the zoo and they had an exhibit where you could feed parrots. He loved it! Happy St. Valentine's Day, Kristen! Sweet shot! Those birds are adorable! What a beautiful shot. Enjoy the rest of your Wednesday. Awwwwww... so darn cute! And they look like they are so cuddled together!